I have been going to this Flower arrangement class ever since we moved to Korea and I have made such good friends and learned a lot! Paintings in India are generally done on the walls of Temples which tells stories about the Gods and their ways of expunging evil. In the Meenakshi Amman Temple in Madurai, India, in the Meenakshi Amman shrine, the walls are adorned with the depiction of Goddess Meenakshi from her birth, growing up to be a mighty ruler, her conquests and the story of her wedding with Lord Sundareshwarar. In the Lord's Shrine, there are amazing paintings of the Thiruvilaiyadal (God's games with the common people) by which he delivers them from evil. 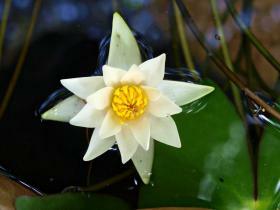 in summer, flowers blooms as well as lilies.